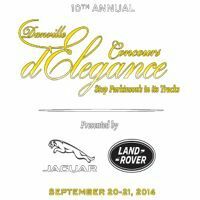 Lavish, one-of-a-kind displays showcased the bold new concept cars, prototypes, and GM production cars. 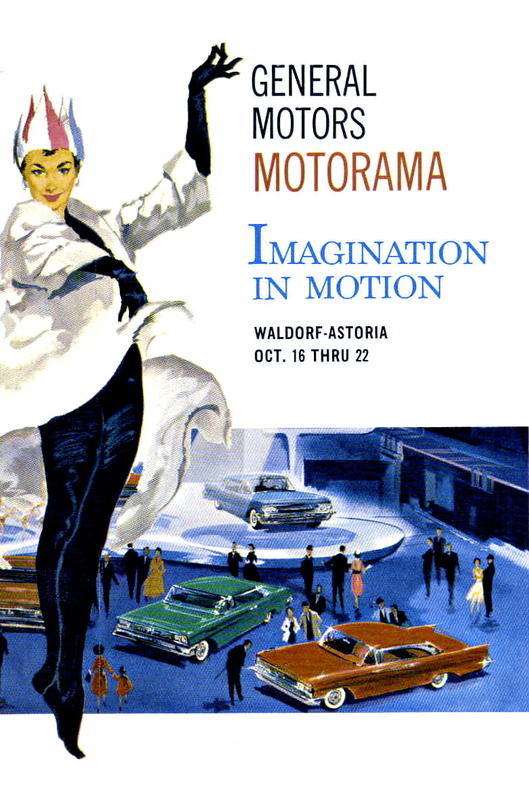 From 1949 to 1961, this iconic show unveiled these exciting models that defined an era, design styles, and a vision of the future. Nothing like it existed before or since and enthusiasts fondly remember this show and the cars it featured. 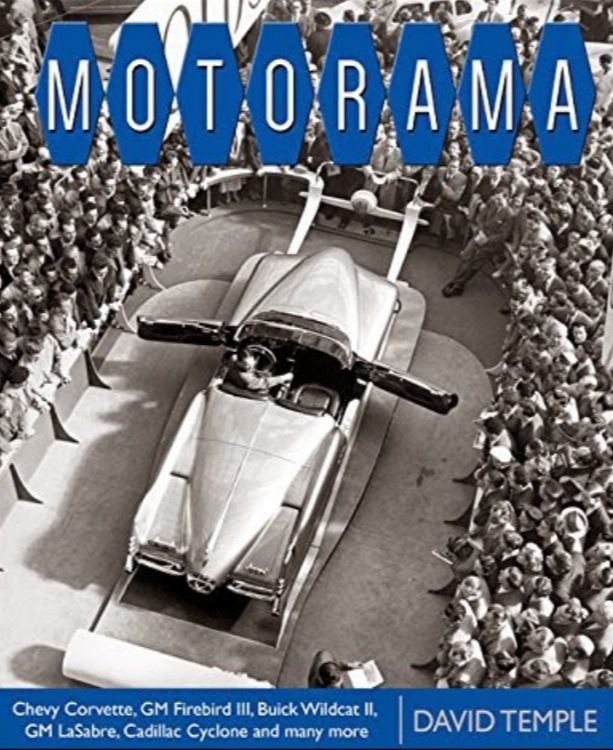 Author David W. Temple takes a revealing look at Motorama and celebrates its ground-breaking cars, the car culture of the show, and also offers a glance at GM’s other big show, the Parade of Progress. 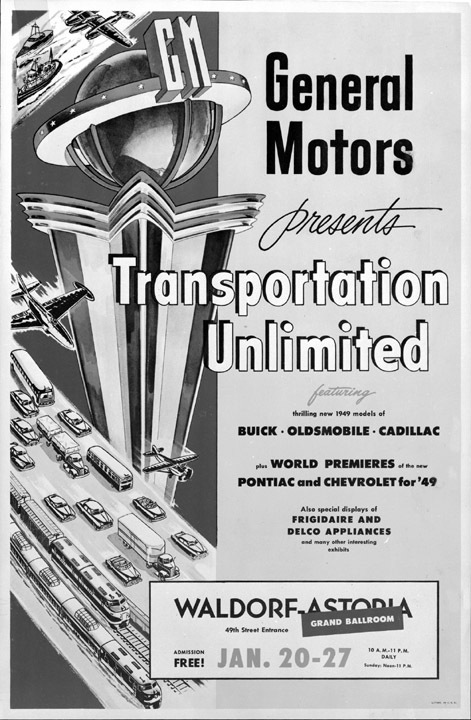 GM Motorama shows were held across the country in New York, San Francisco, Miami, and other key cities in each American market as well as Canada. 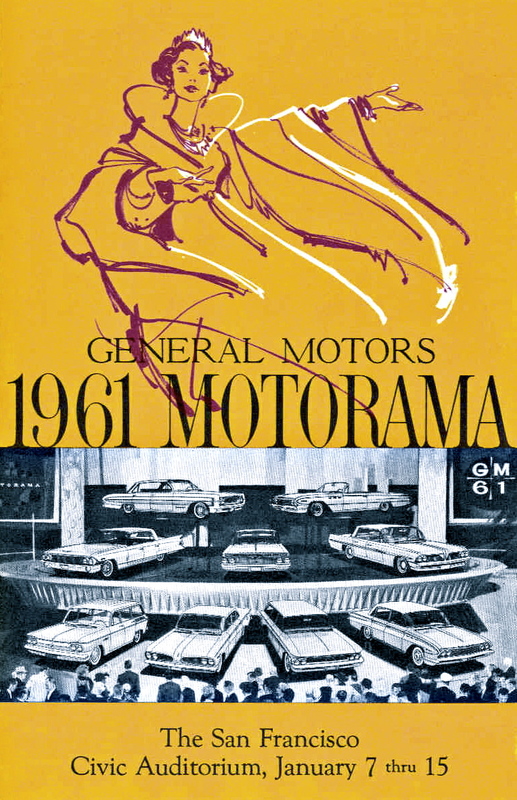 GM Motorama introduced such landmark cars to the world as the first Chevrolet Corvette, GM Le Sabre, Oldsmobile F-88, GM Firebird, and many more. 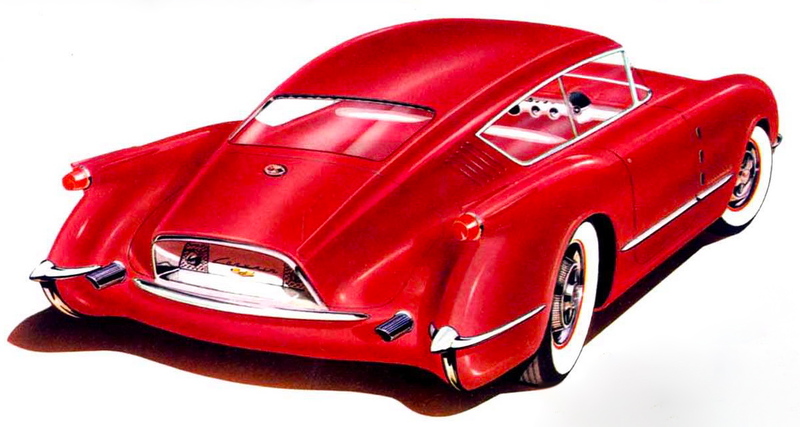 Motorama also showcased the design style and concepts of legendary designer Harley Earl. 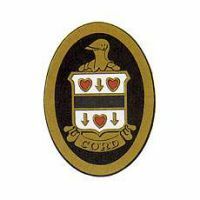 New research has been gathered on these cars. And never-before-published photos provide a fresh, new perspective. 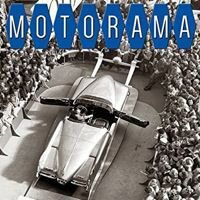 Motorama : GM’s Legendary Show and Concept Cars offers a revealing and entertaining retrospective of this unique and glorious era in GM’s history and in American automotive history.